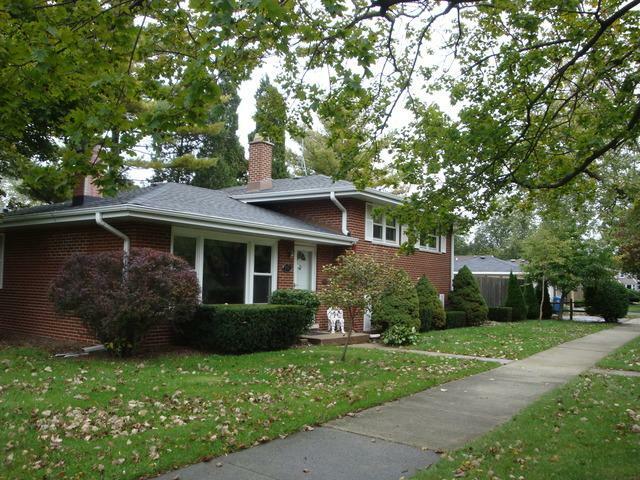 BEAUTIFUL BRICK SPLIT LEVEL ON NICE CORNER LOT. MANY UPDATES THROUGHOUT. 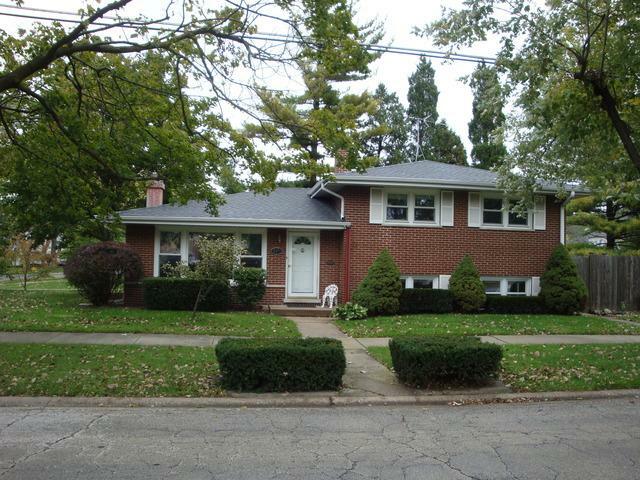 3 LARGE BEDROOMS & 2 UPDATED BATHROOMS. BEAUTIFUL KITCHEN W/CORIAN COUNTERTOPS & CHERRY CABINETS. WOOD BURNING FIREPLACE IN LIVING ROOM. LARGE & BRIGHT LOWER LEVEL FAMILY NEWER WINDOWS AND BLINDS. BEAUTIFUL HARDWOOD FLOORS. NEWER FURNACE & A/C. NEWER ROOF IN THE LAST 2 YEARS. MOST APPLIANCES NEWER IN LAST 2 YEARS. KOHLER MEDICINE CABINETS. LARGE FULLY FENCED BACKYARD WITH PATIO. 2 CAR GARAGE. 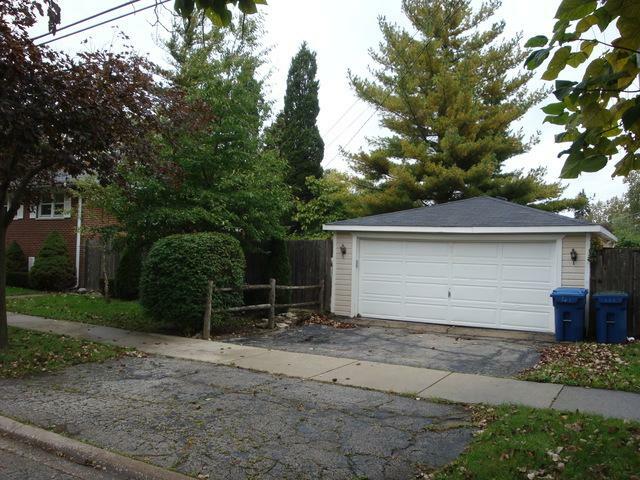 OWNER HAS UPGRADED FLOOD CONTROL TO OVERHEAD SEWER SYSTEM AND ADDITIONAL SUMP PUMPS. 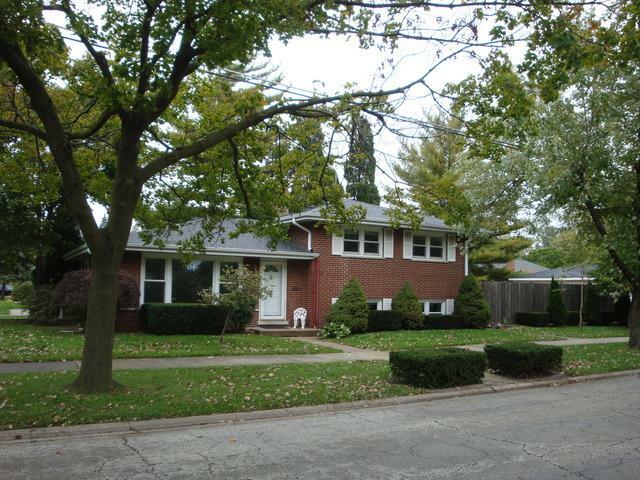 WALKING DISTANCE TO EVERYTHING INCLUDING SHOPPING, PLAYGROUNDS, AND SCHOOLS. Listing provided courtesy of Failla Realty.